Included in our schools package are 19 interactive shows, 20 live actors, 1000 years of history. 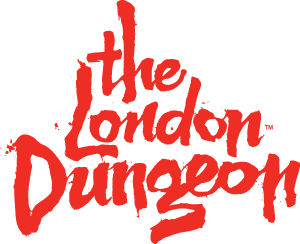 Schools can download lesson plans online and also the London Dungeon risk assessment. Alternatively we now offer a brand new education space allowing students to see, hear and touch historic London with one of our brand new immersive 1 hour workshops and a space for lunch. Please visit here for more information regarding our workshop packages. Please be advised the new education space will only be available to be used as a lunch and bag area when booking a workshop package.